CUTE is a yearly masterclass series on culture and technology, organized by Numediart, the UMONS research Institute for creative technologies. 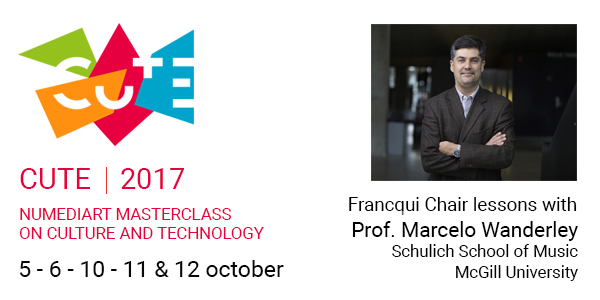 The masterclass invites world-renowned experts in various high-tech fields to meet all kinds of audiences (research, arts, industry). 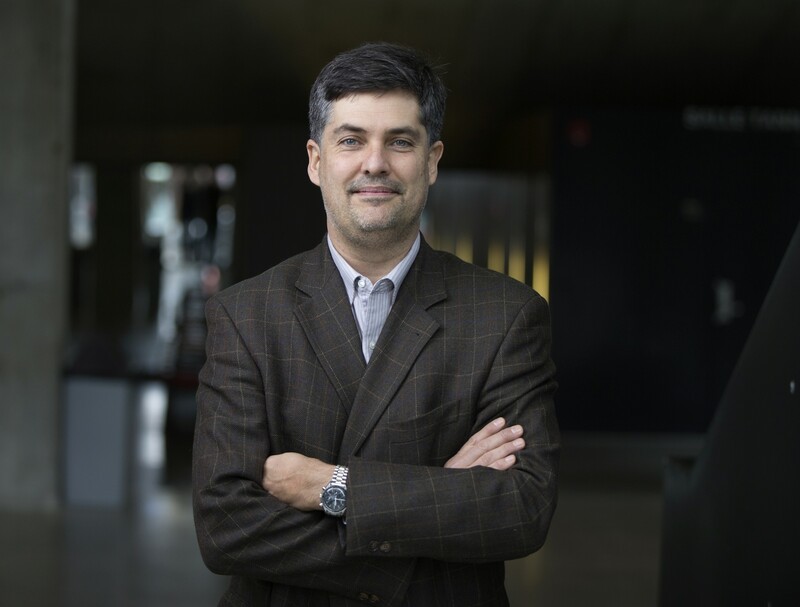 For 2017 we were pleased to welcome Prof. Marcelo Wanderley from Schulich School of Music (Mc Gill University) for 5 Francqui Chair lessons. The Francqui foundation attributes every year his Francqui Chairs to Belgian universities wich allows them to invite professors from other institutions. The Francqui Chair covers ten hours of courses, including the inaugural lesson.